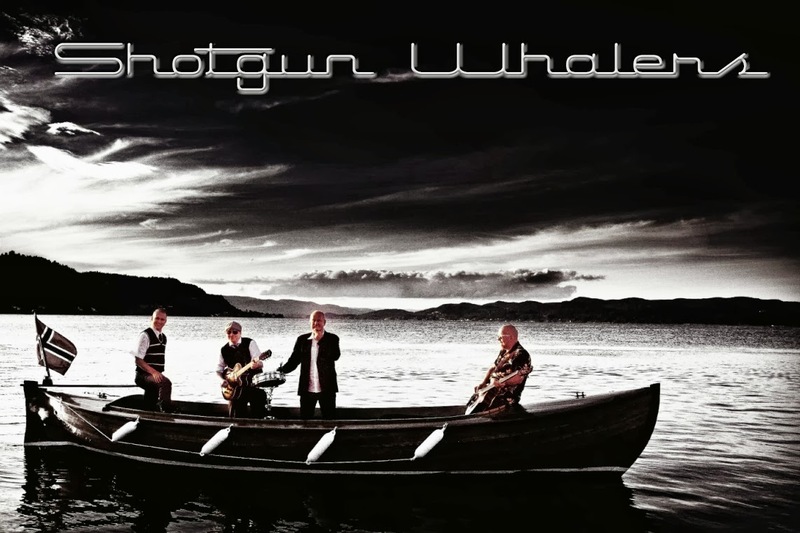 Shotgun Whalers: Boppin' up North Vol. 2 ??? Two songs finished and sent to Rockaround records. We really hope to be part of the Boppin' up North 2 record!!! 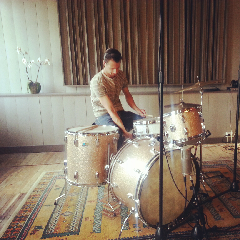 How many mics for the drumkit is really needed to make it sound great....? Positive feedback from Rockaround records!! !